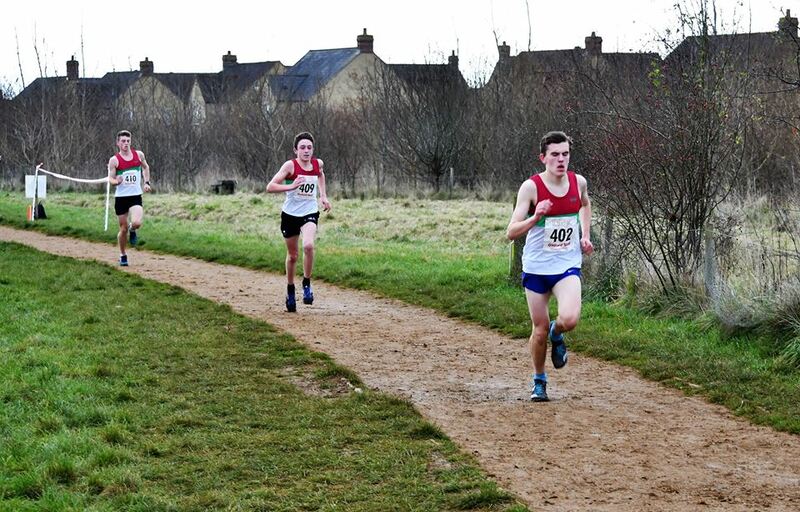 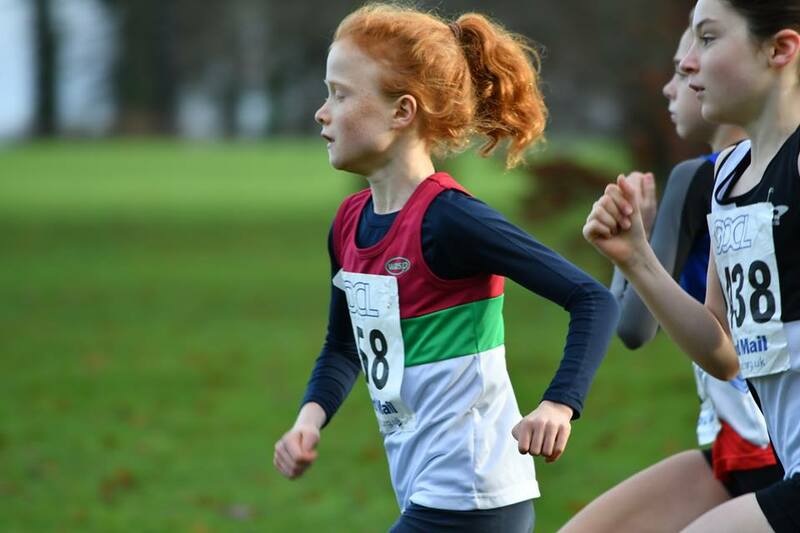 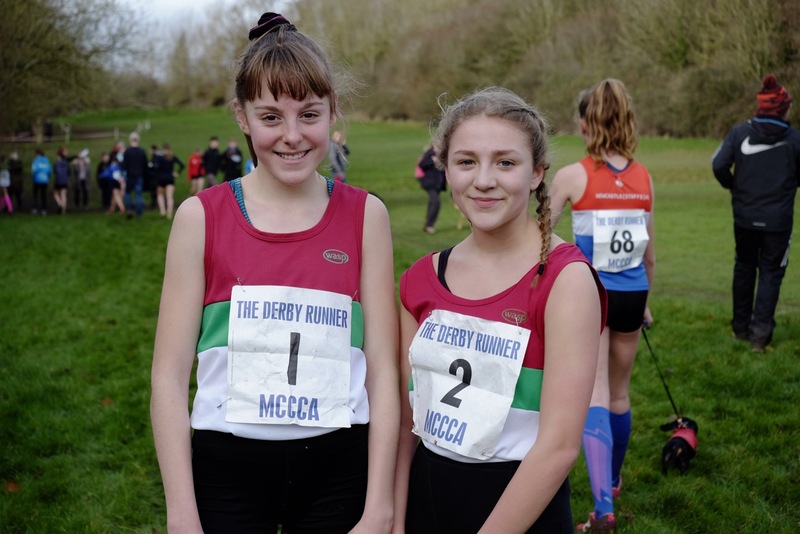 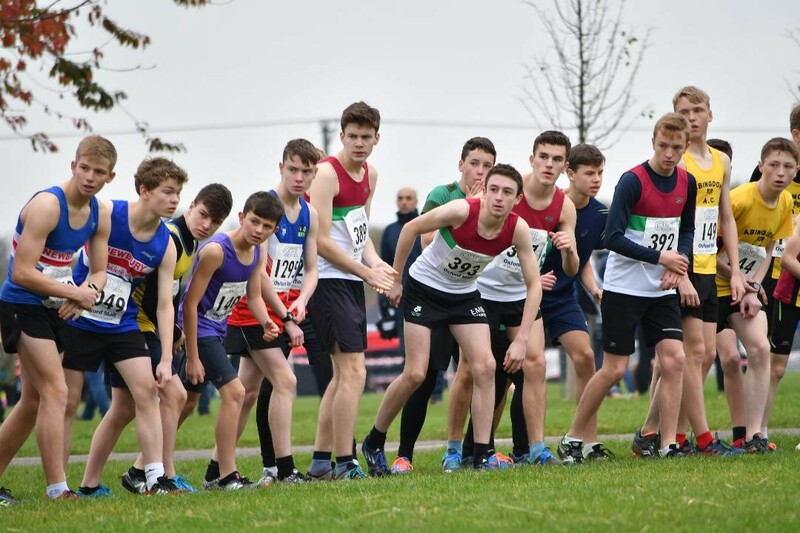 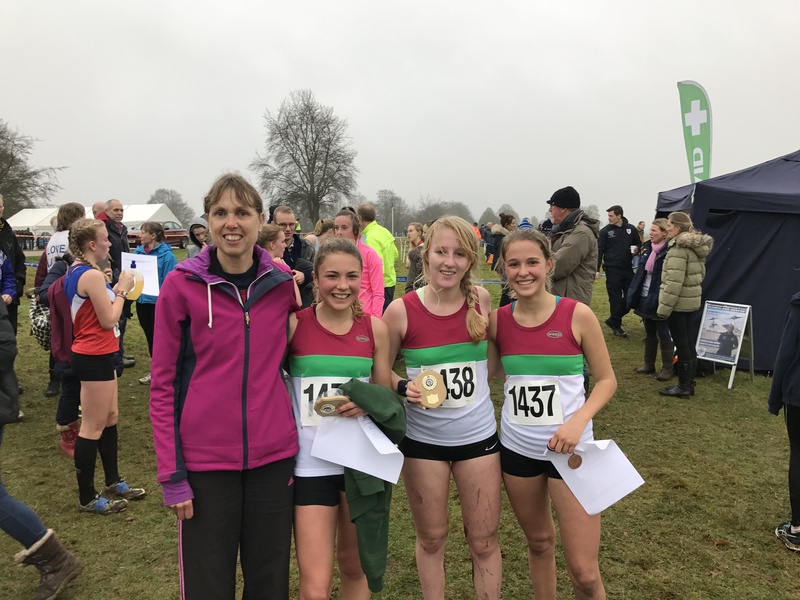 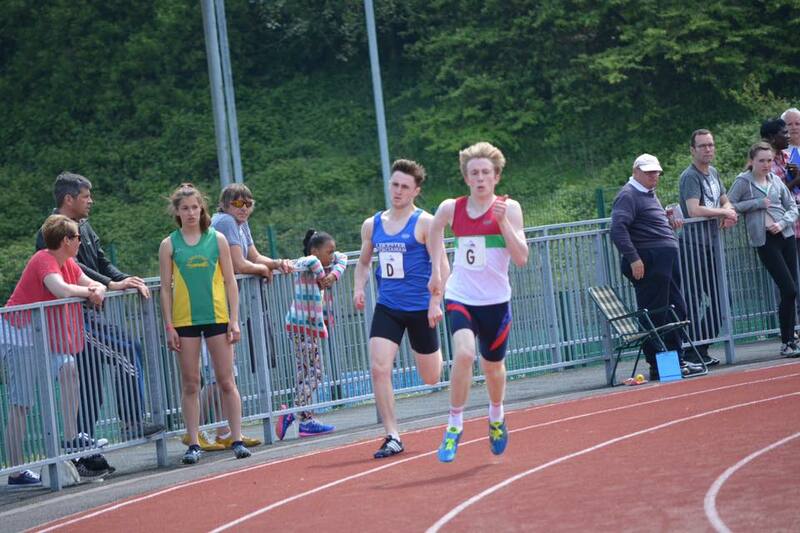 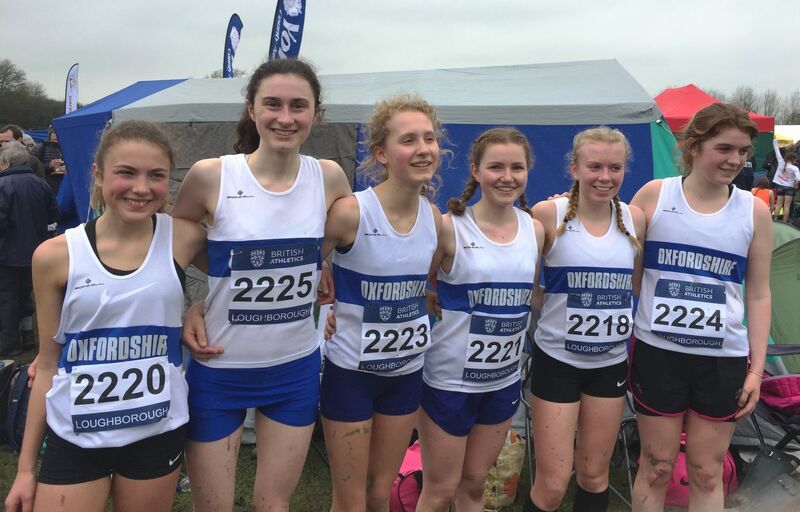 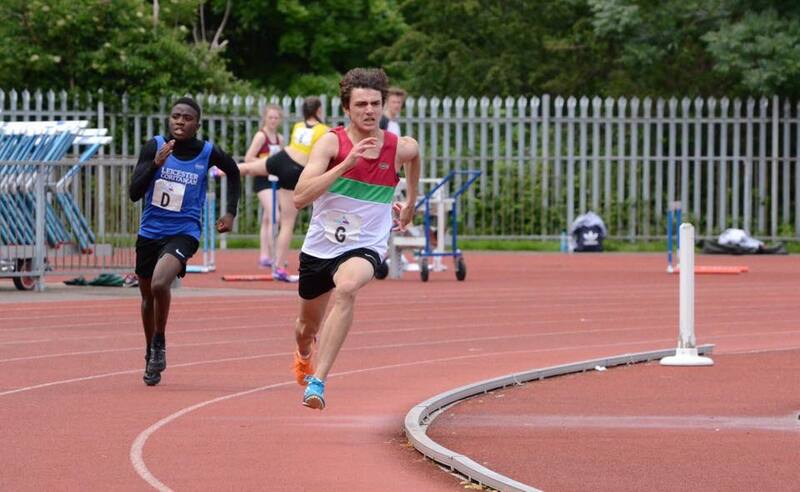 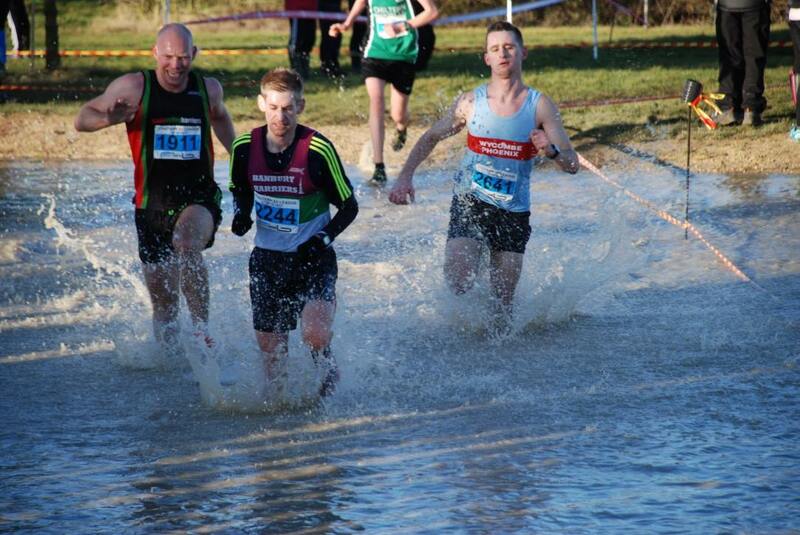 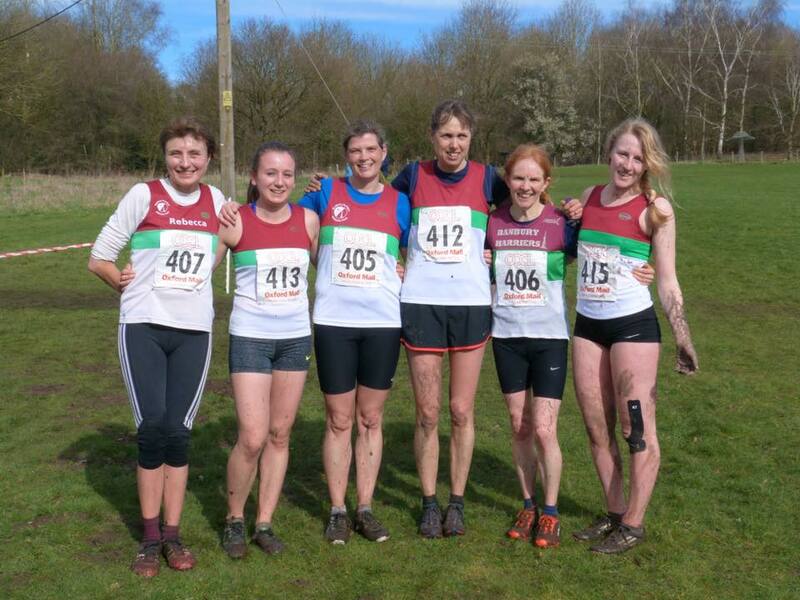 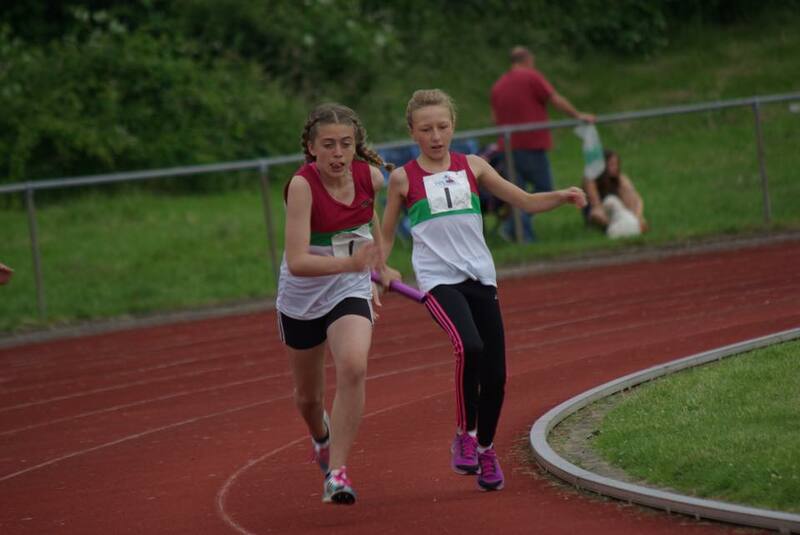 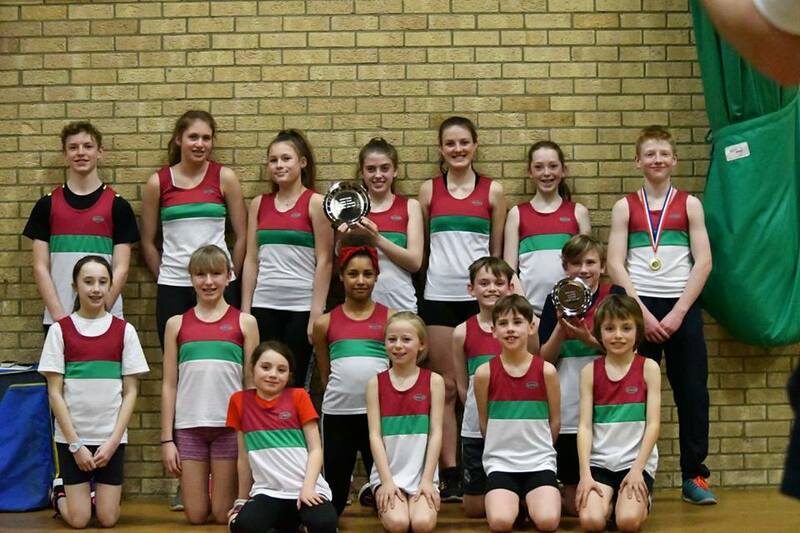 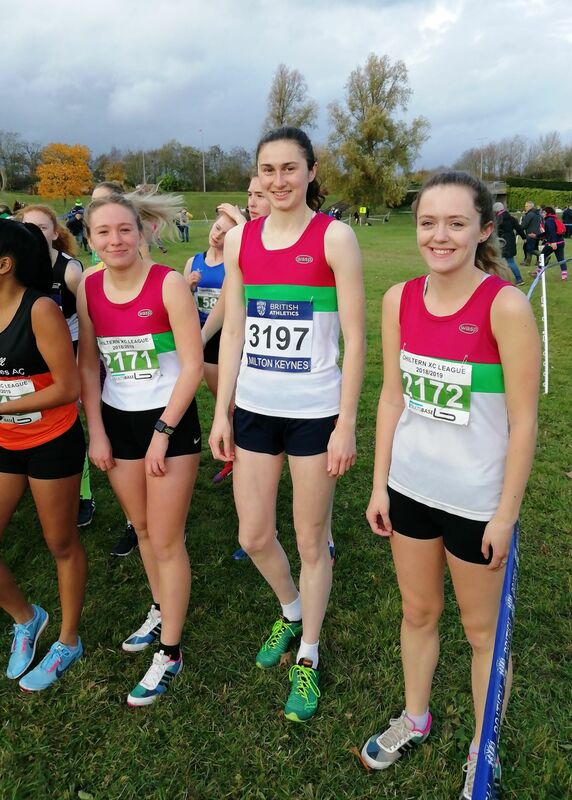 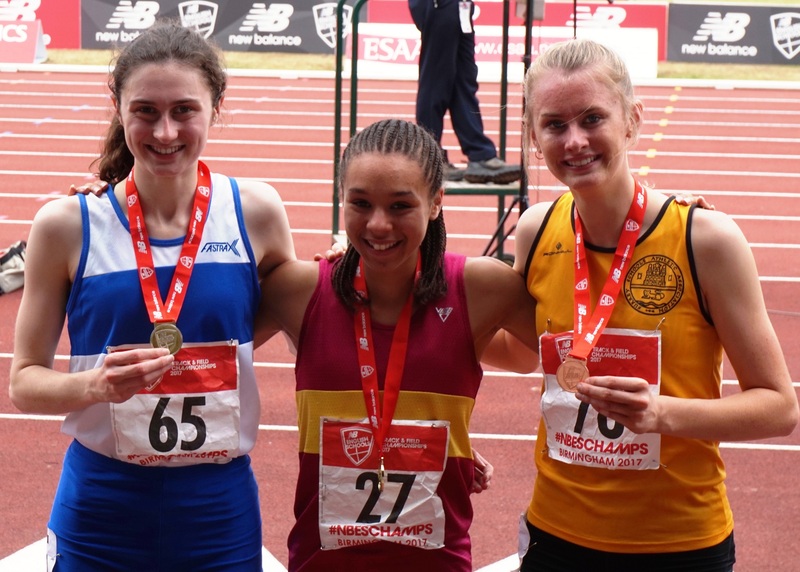 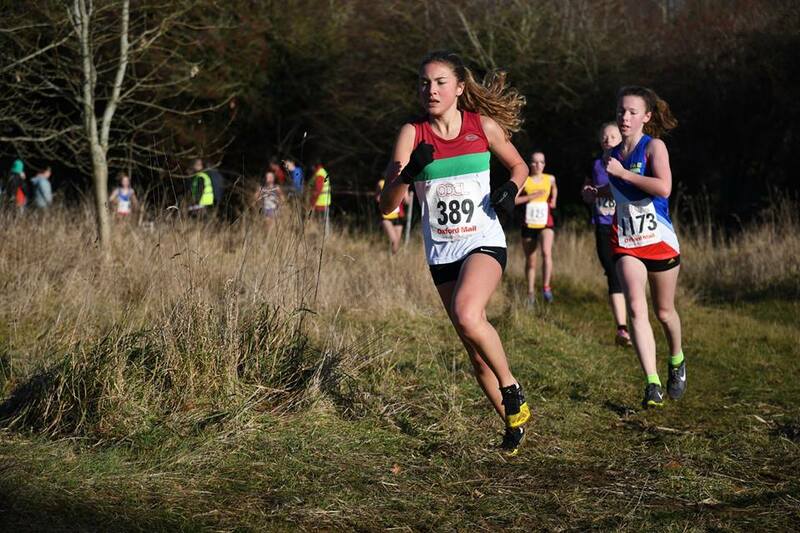 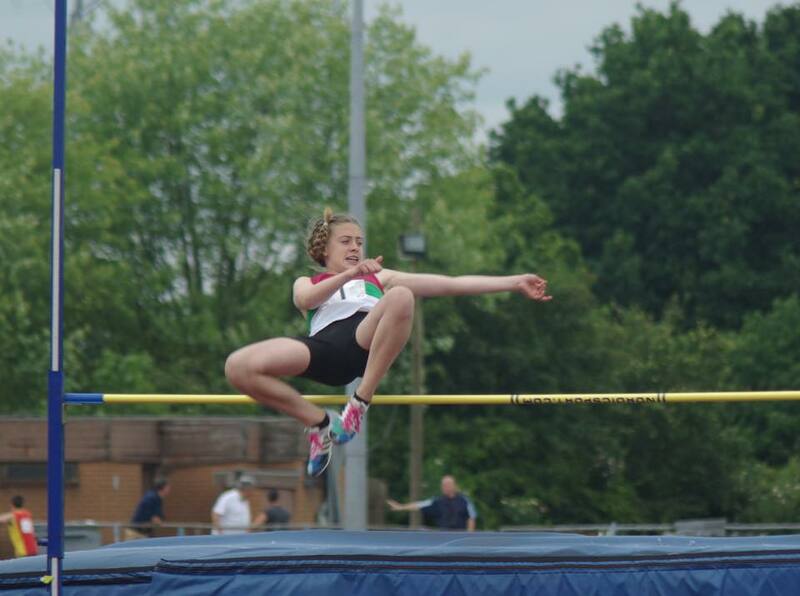 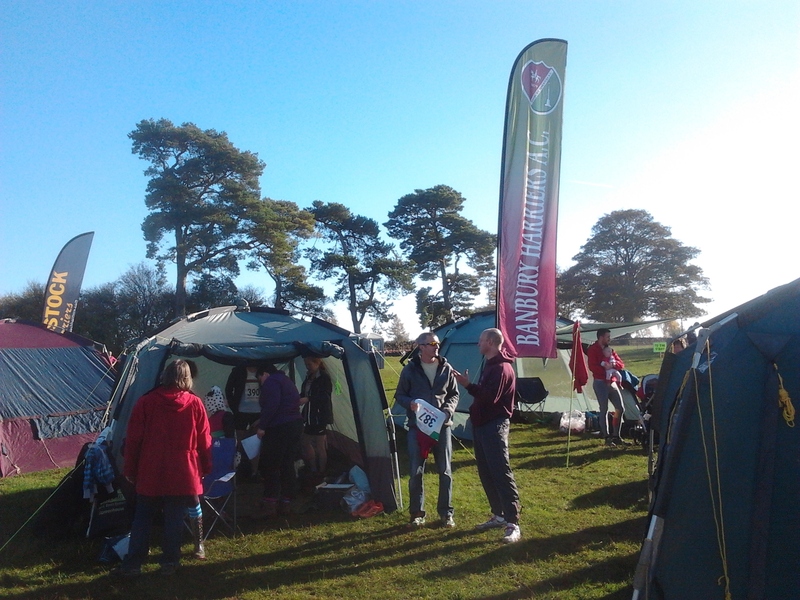 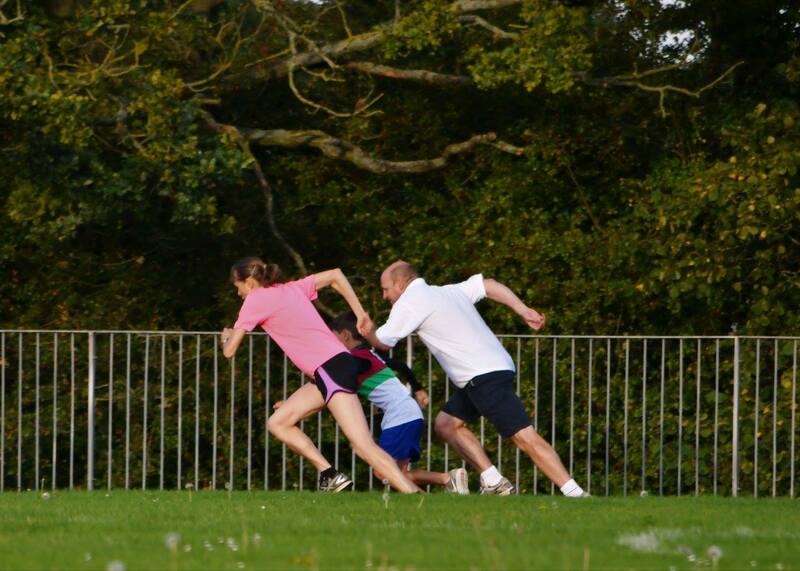 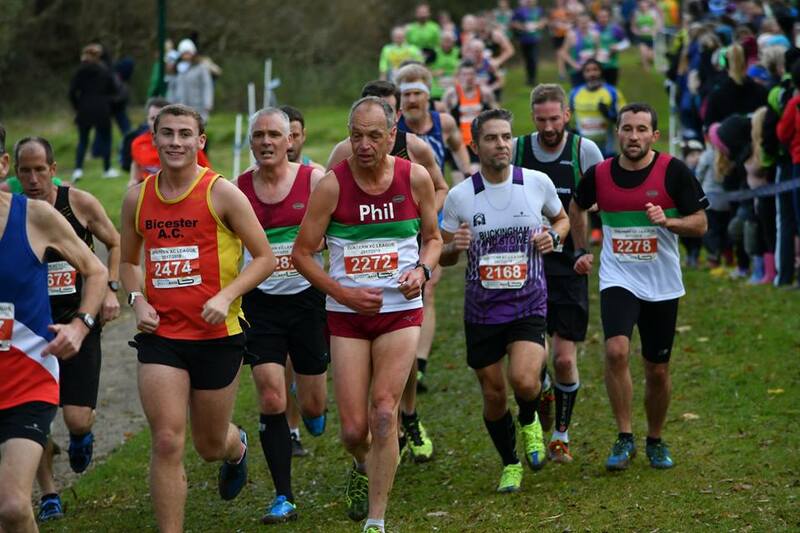 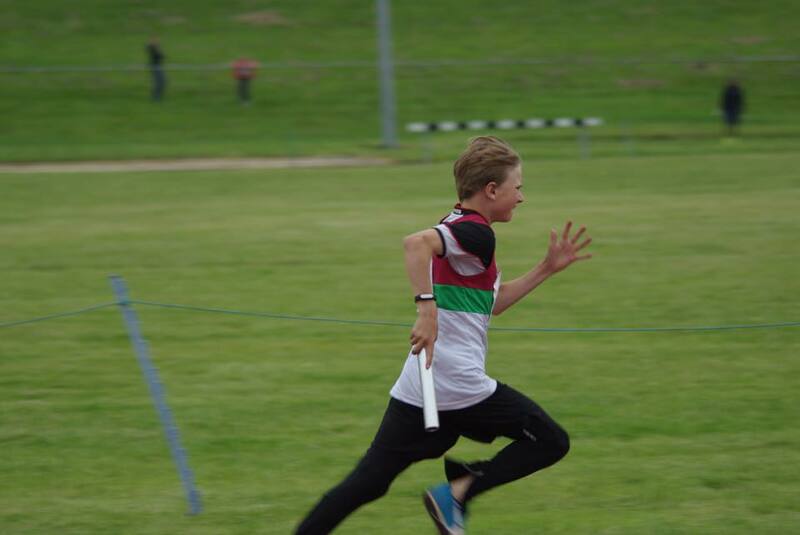 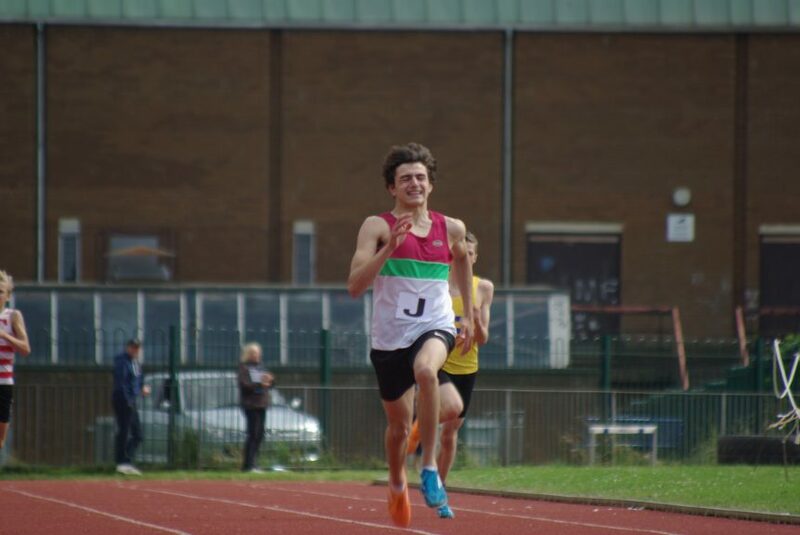 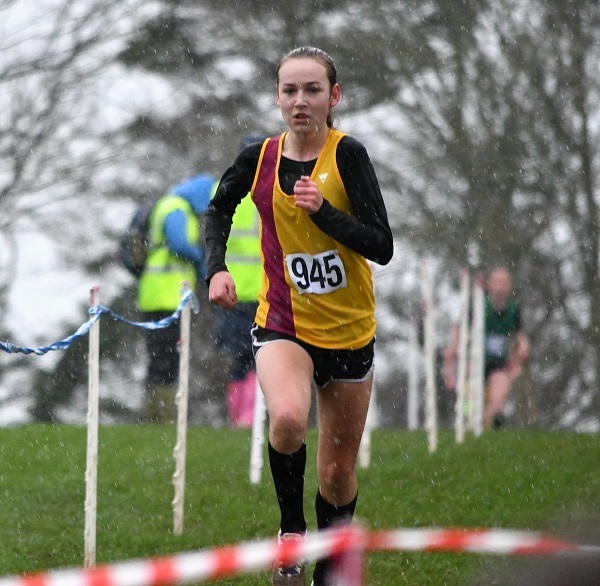 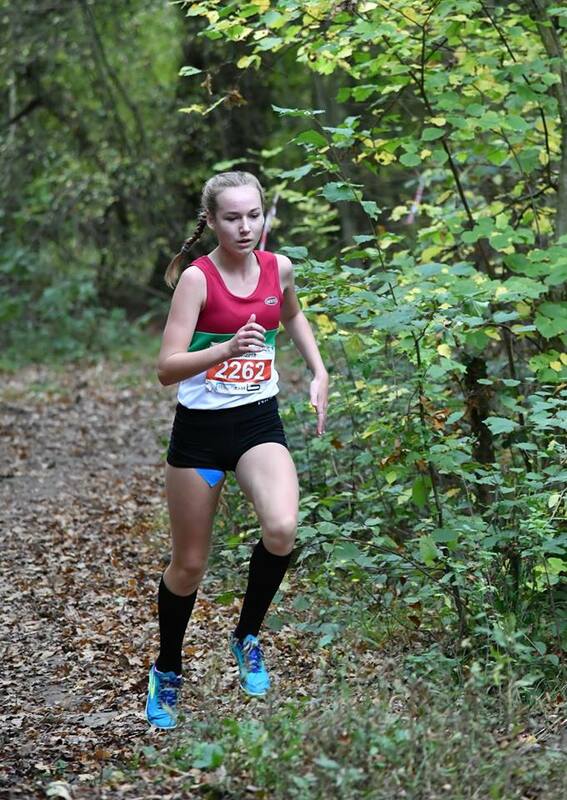 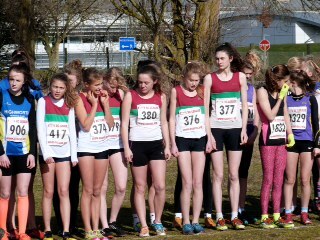 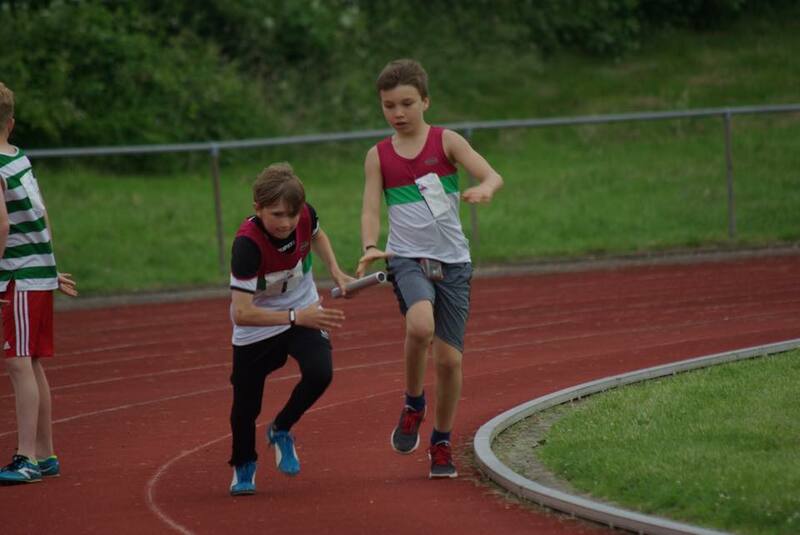 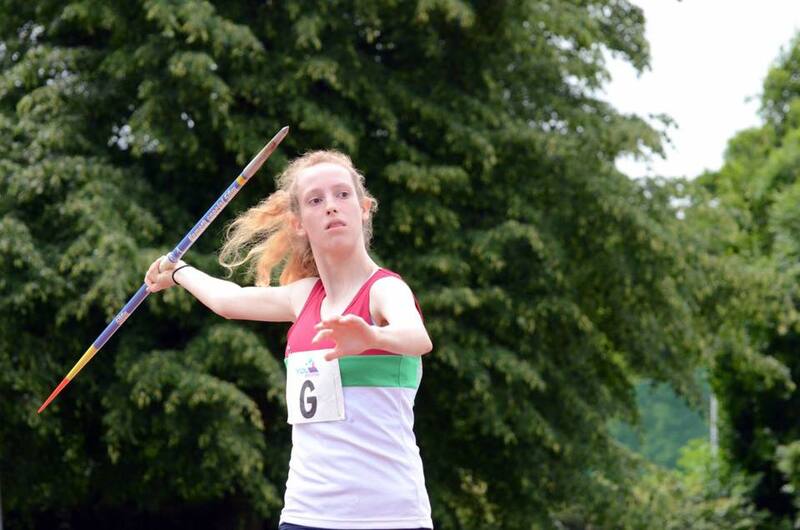 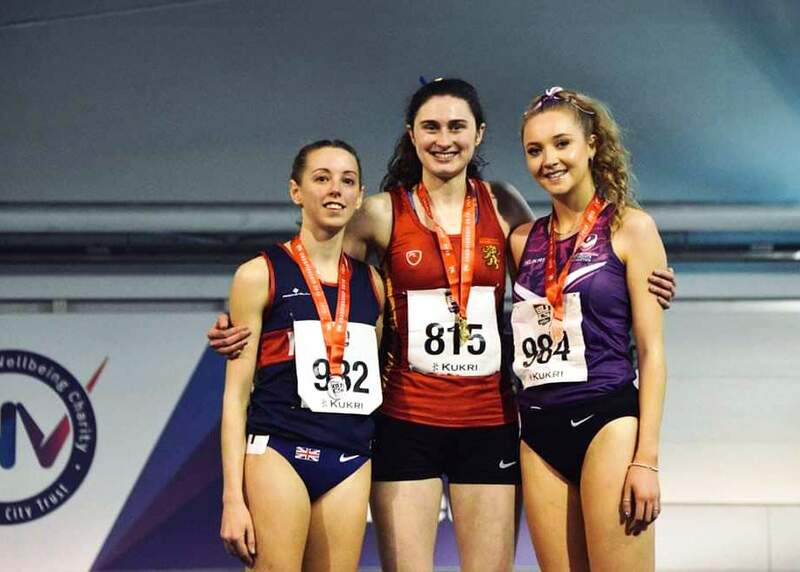 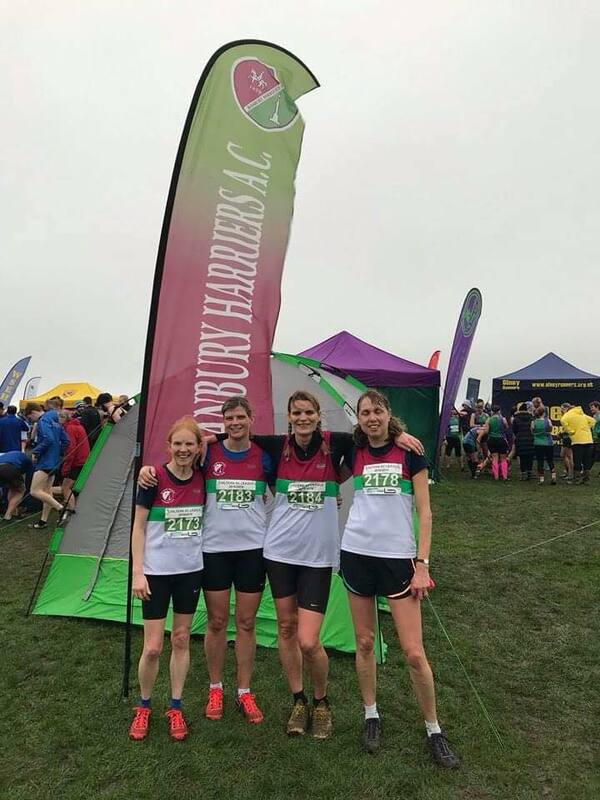 Report on upper YDL & intercounties. 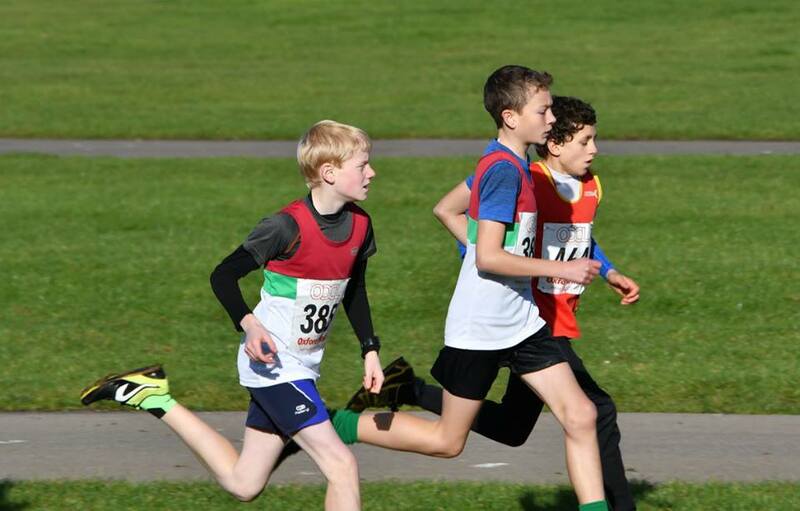 Report on the Home fixture. 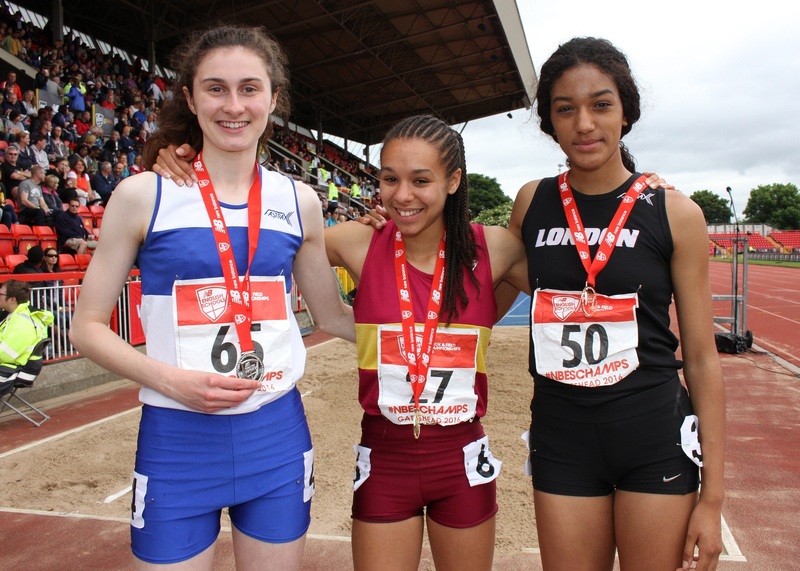 Change of venues for YDL & Midland league events. 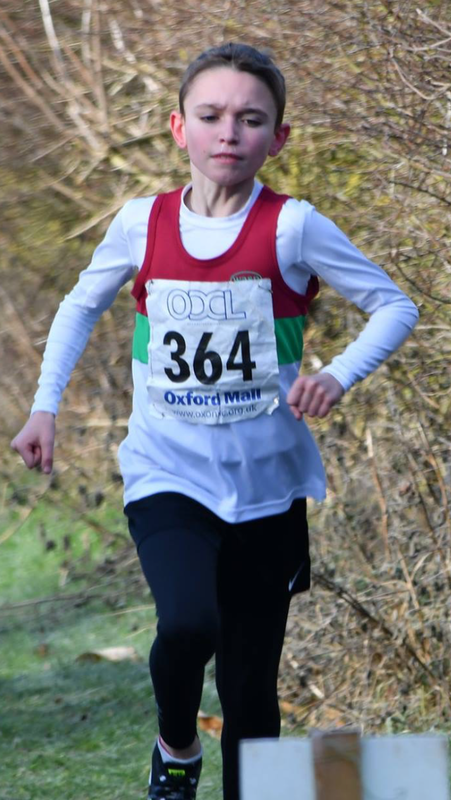 Reports on Midland league & Oxon Junior league. 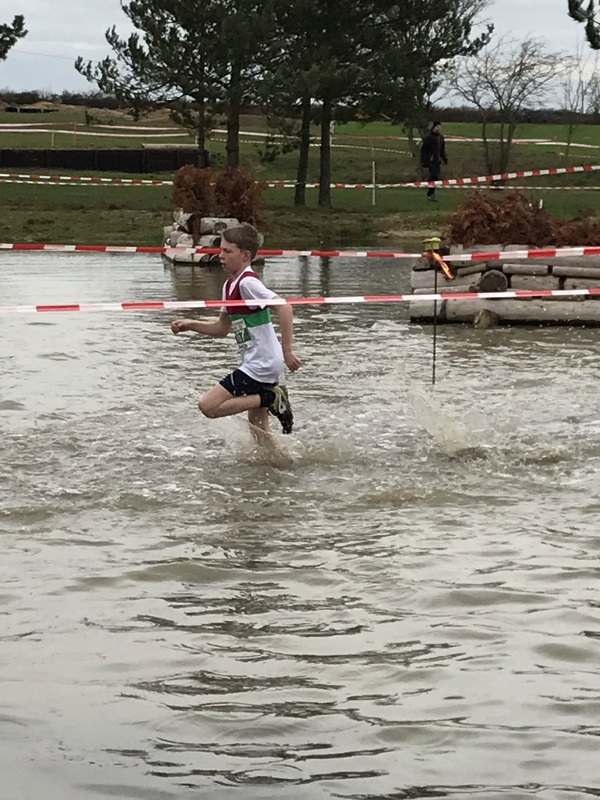 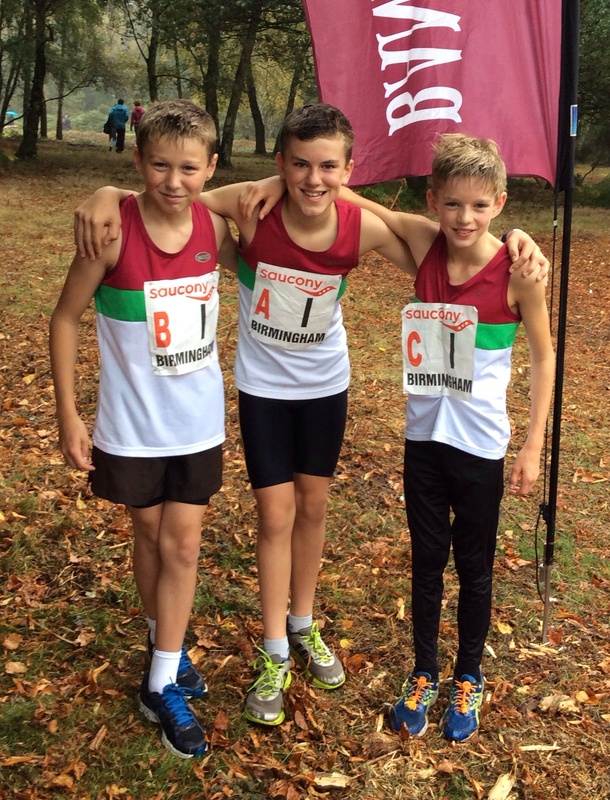 Report on saturdays U13/15 meeting at Abingdon.